For every sandwich that is made and donated, the companies will donate a dollar up to $20,000 to hunger relief efforts nationally. The goal is to raise $20,000. 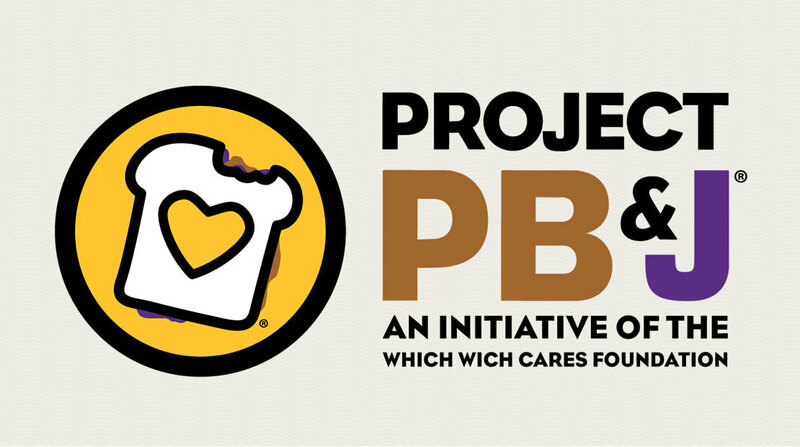 Learn more at http://projectpbj.com/spreadthelove.